Online ordering menu for 21 Burgers (Virginia Beach). 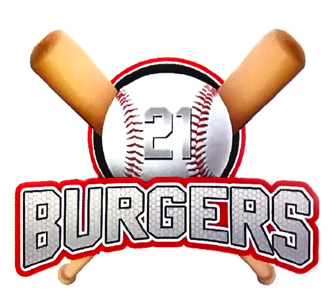 Welcome to 21 Burgers! Home of the Waffle Burger. Every single one of our burgers is well prepared. We offer extended burger options, include The Homer(Waffle Burger), Grand Slam, Grilled Cheese, Double Play and much more. Stop by today and grab a burger for breakfast, lunch and dinner! We are located at 4702 Princess Ann Rd, near Edwin Dr and Larkspur Middle School.Just five minutes drive away form Norfolk Virginia Beach Expy exit 17. Order Online Now for takeout!